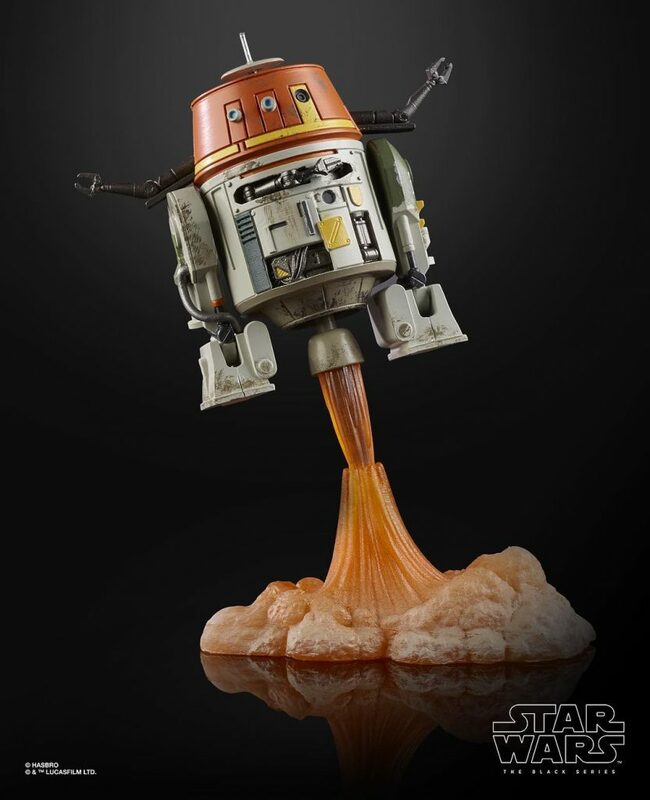 Disney showed the trailer for Star Wars Episode 9: The Rise of Skywalker (which looks awesome!) 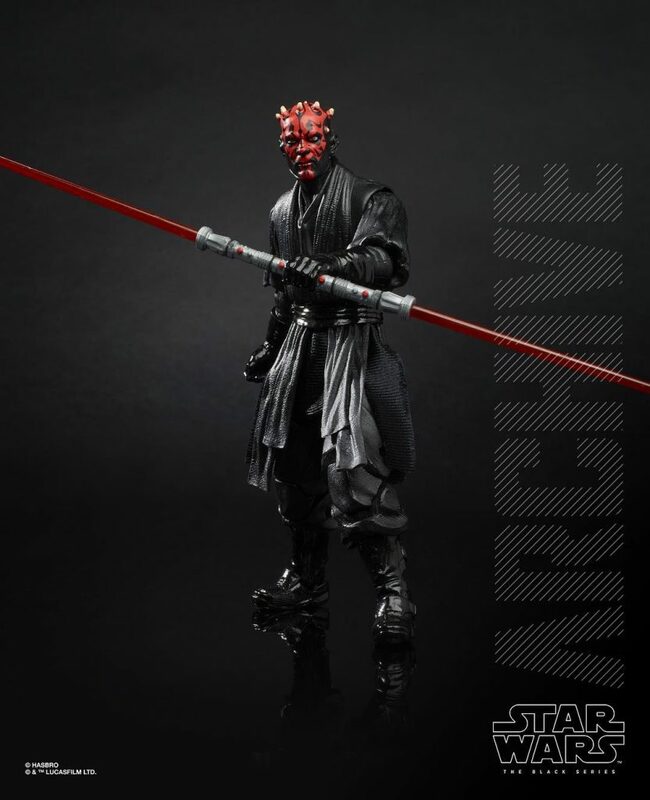 though sadly they didn’t reveal any figures from that film. 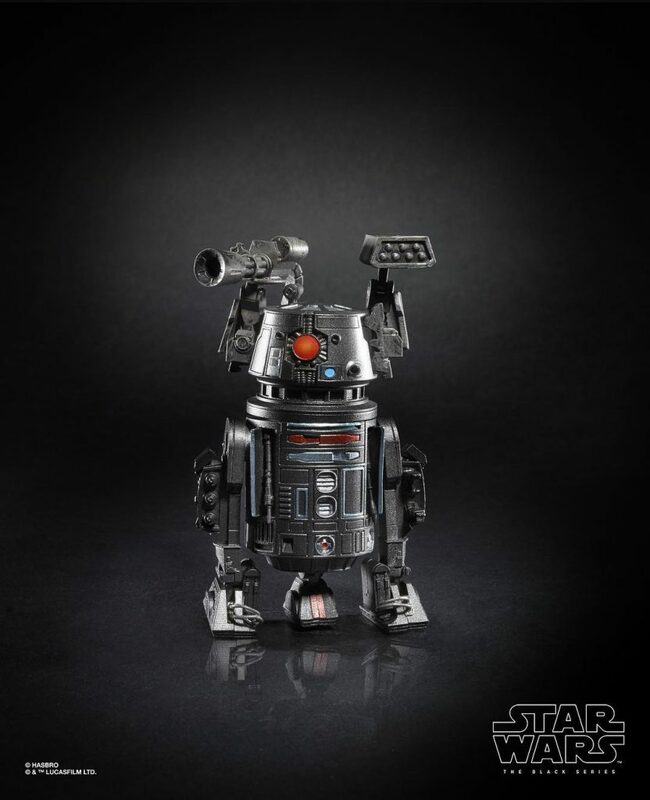 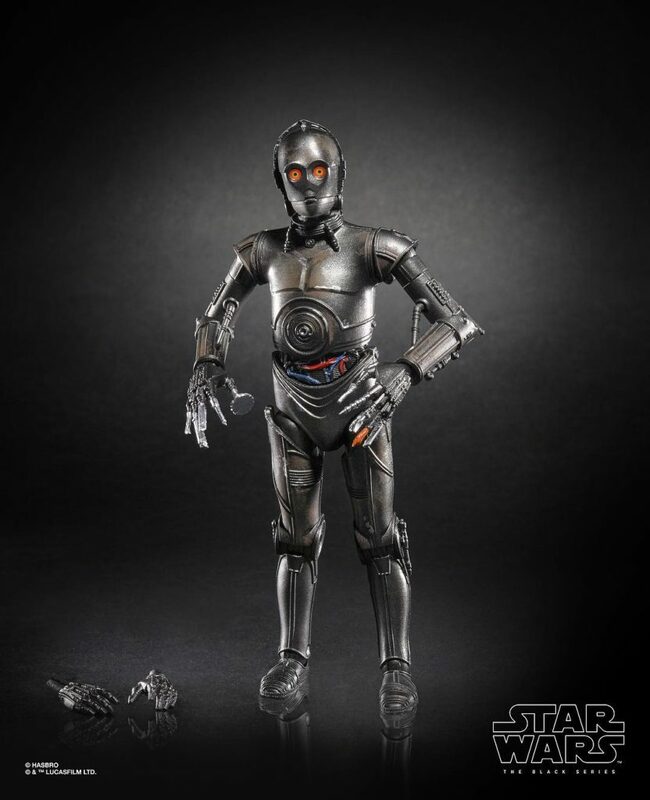 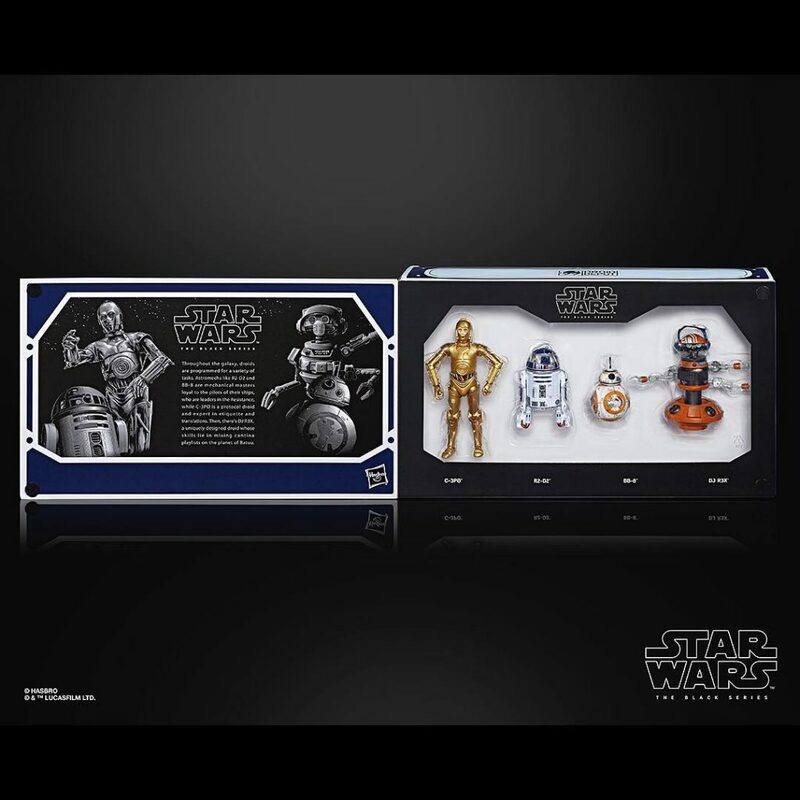 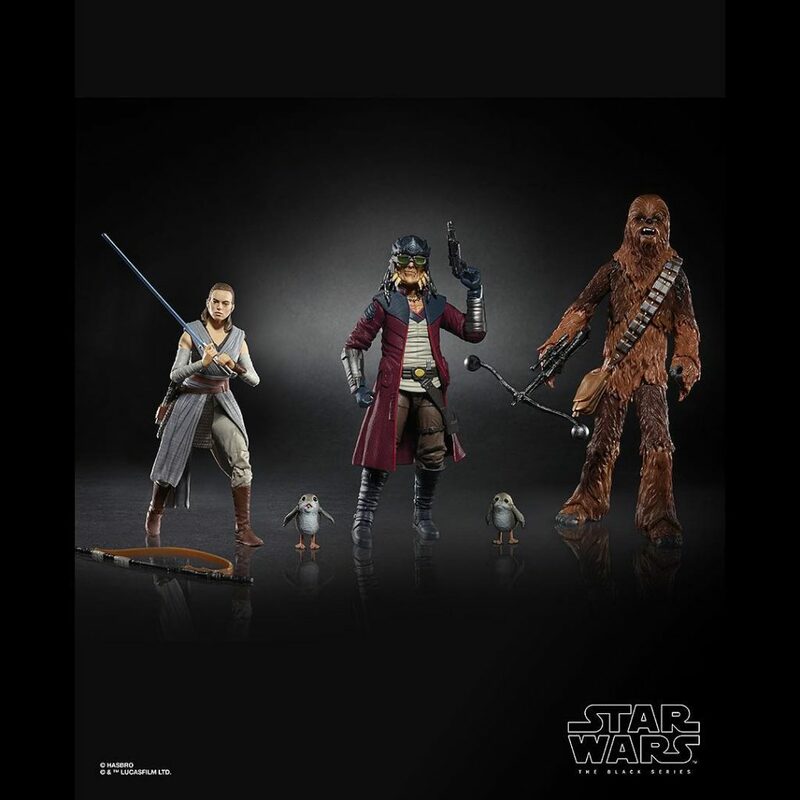 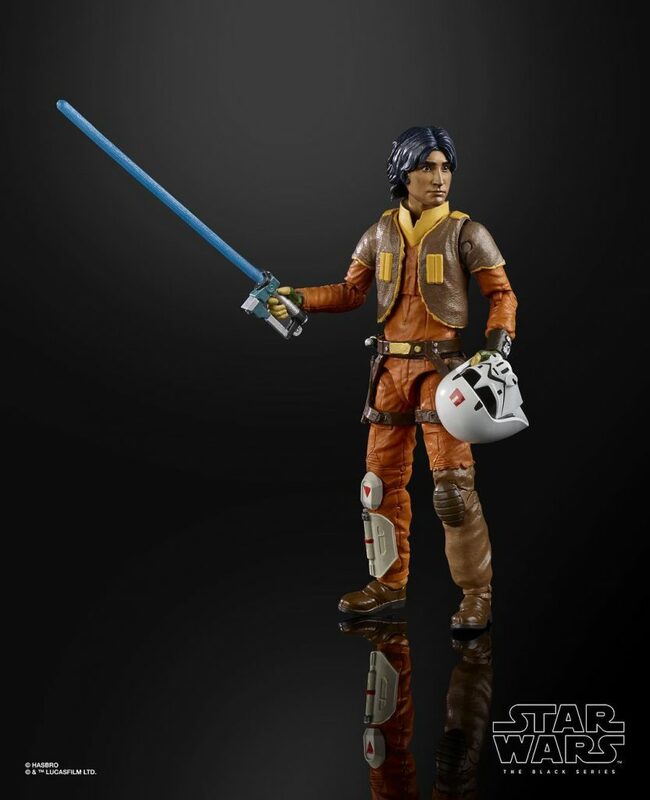 Though they revealed the Star Wars Galaxy Edge triple packs, revealed packaging shots of upcoming figures and announced the release dates for upcoming waves. 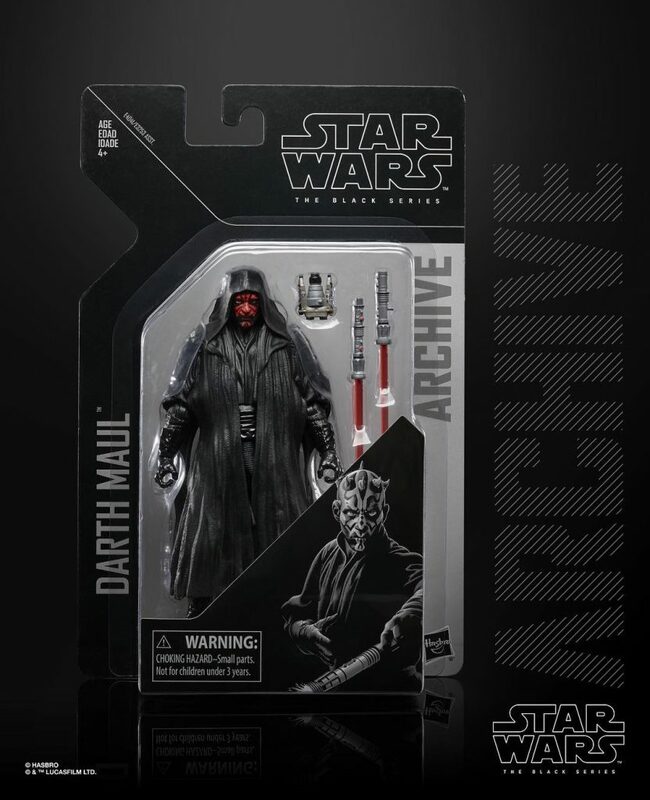 Firstly I should mention that the Emperor Palpatine figure that I wrote about in my last my article is an Amazon exclusive and will be released in October. 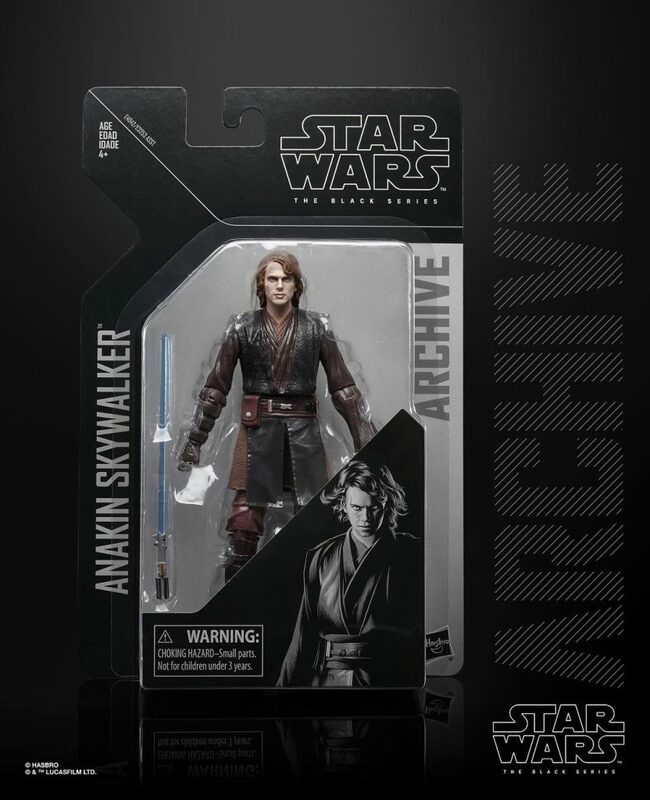 I can only hope that it’s easily available in the UK. 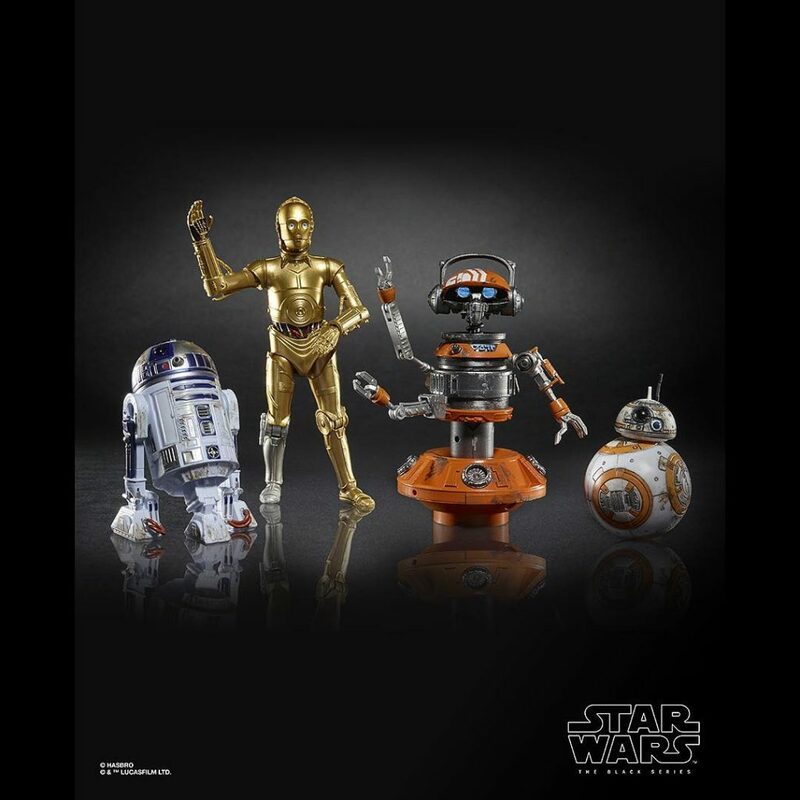 As you can imagine these will be only available at the Star Wars Galaxy Edge theme parks in Disney World and Disney Land in the near future. 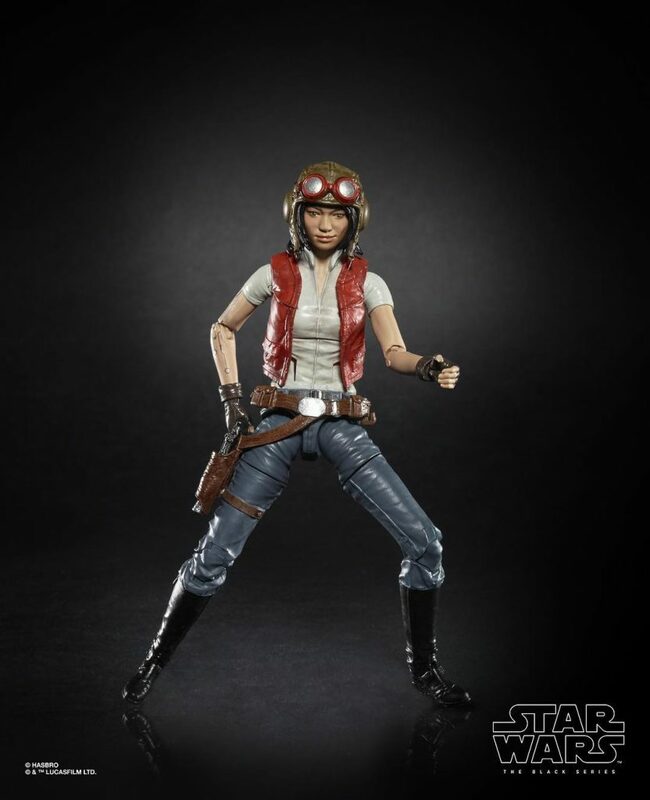 I have to say these do look fantastic and I love the face printing on the Rey which is a great update on the previous release. 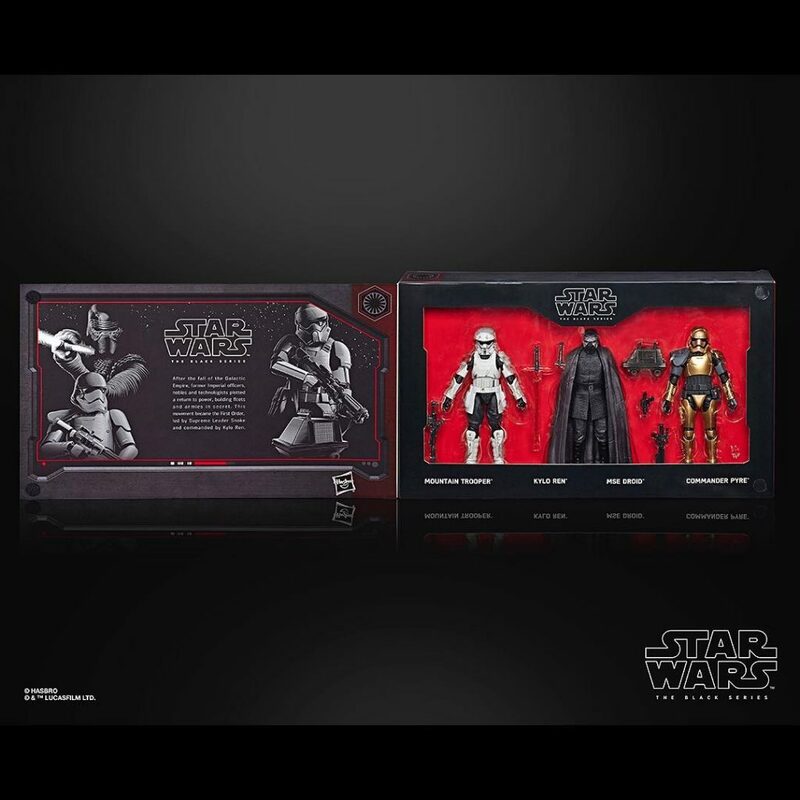 Next up they revealed the release date of the next Star Wars Black Series wave which will be in July. 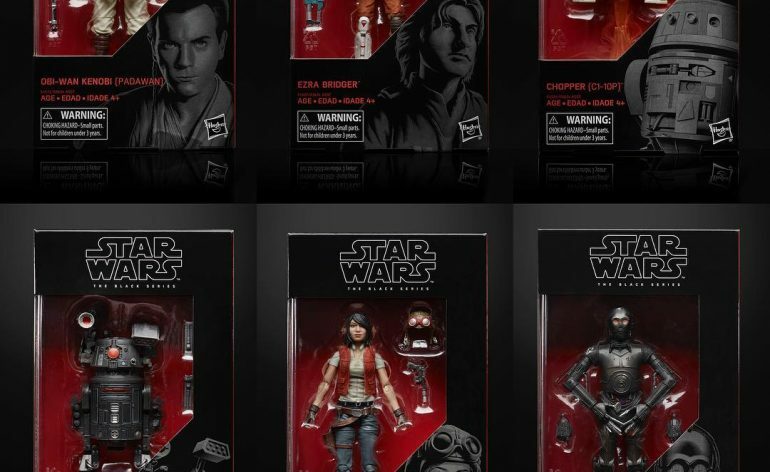 The wave consists of Ezra, Chopper, Doctor Aphra, Bee Tee, Triple Zero and Obi-Wan. 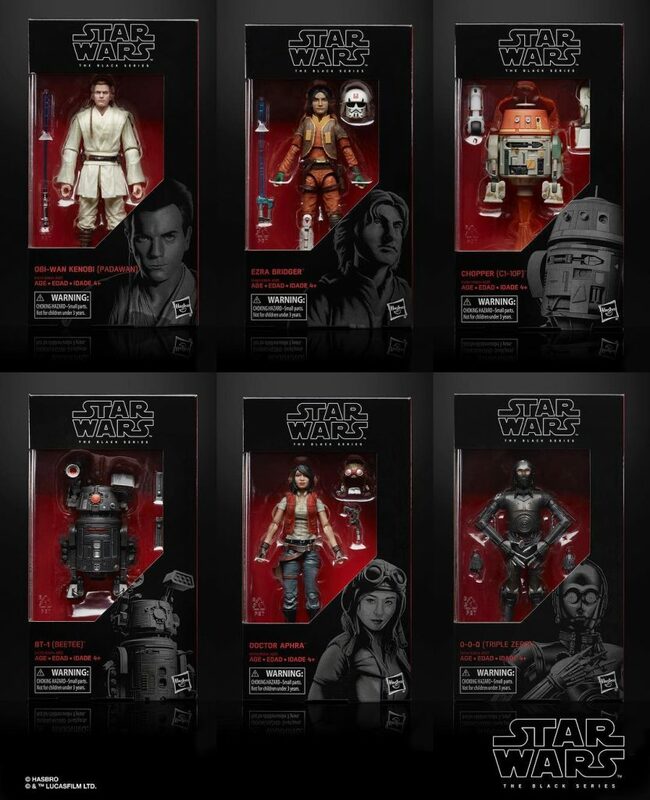 I’m really looking forward to this wave especially the Doctor Aphra, Bee Tee and Triple Zero as I’m a big fan of the Star Wars comics and Doctor Aphra. 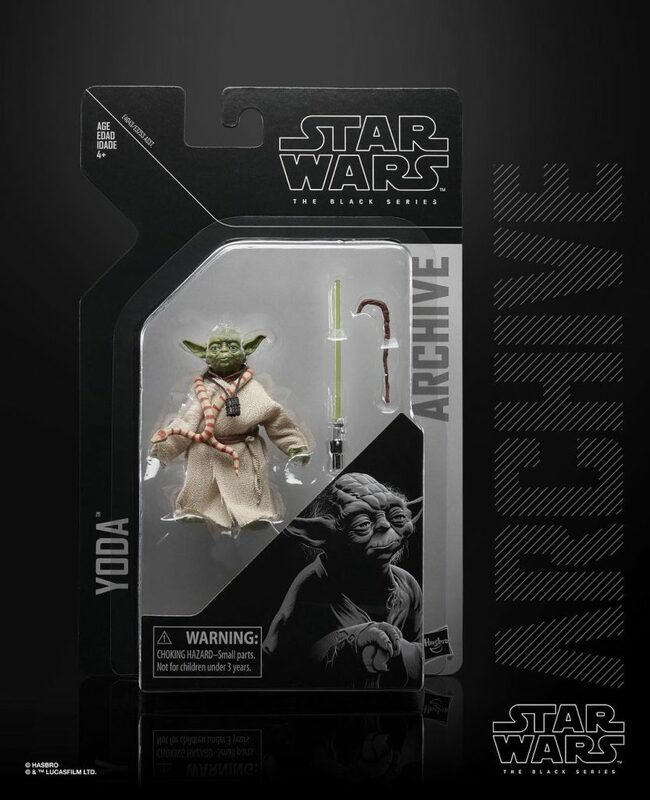 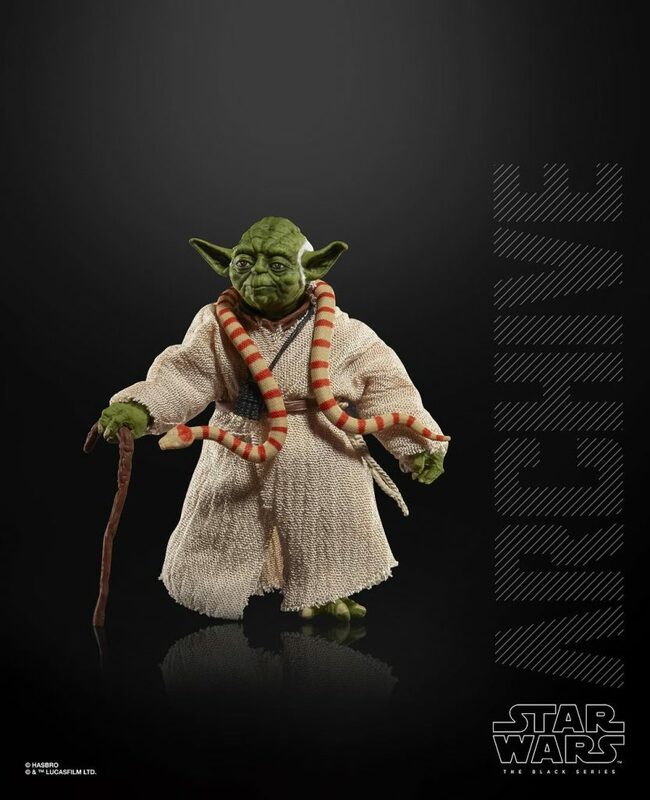 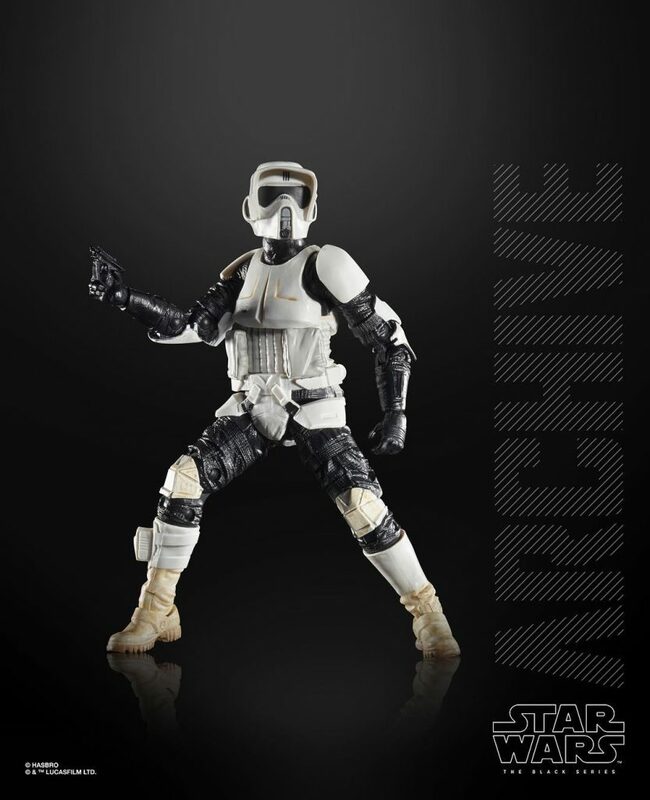 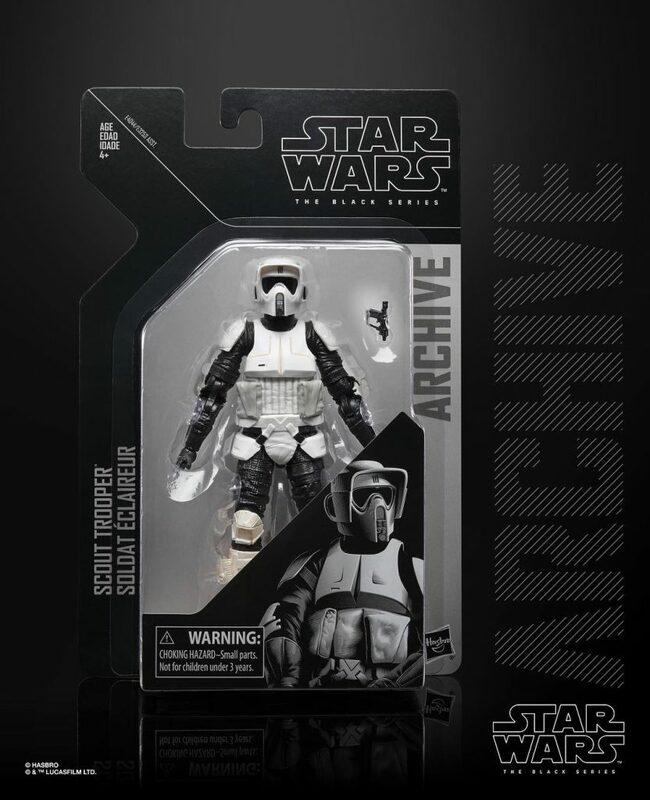 Finally, they revealed they will be releasing Archive Wave 2 in August. 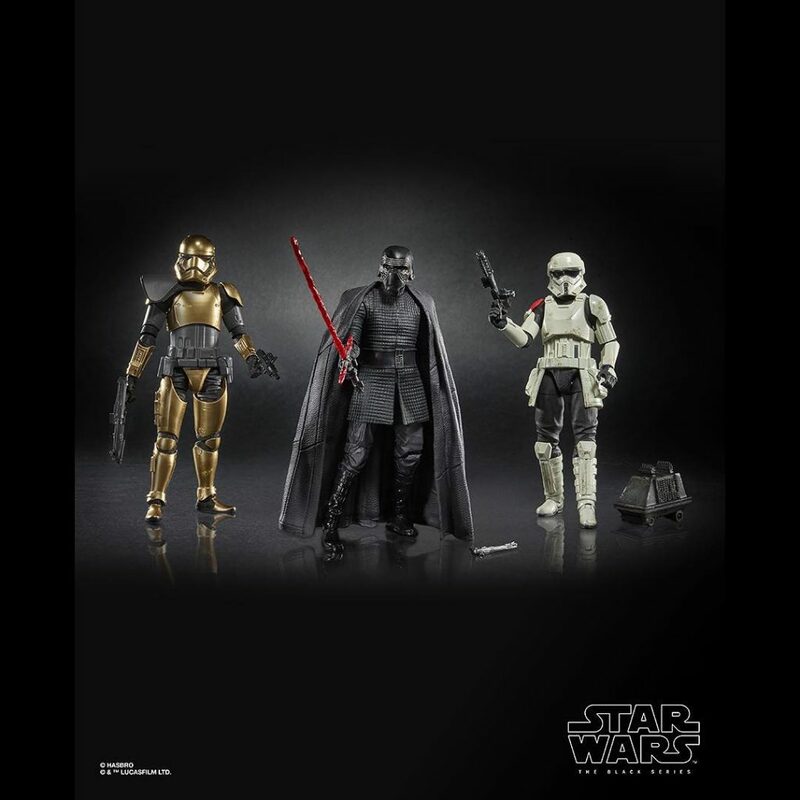 The wave consists of Darth Maul, Yoda, Scout Trooper and Anakin Skywalker. 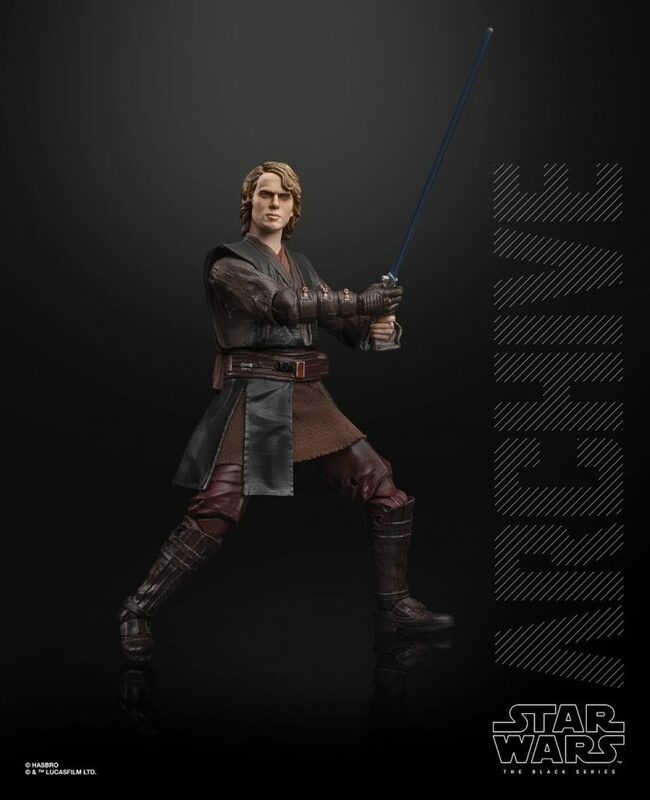 I’ve been looking forward to this wave for a while. 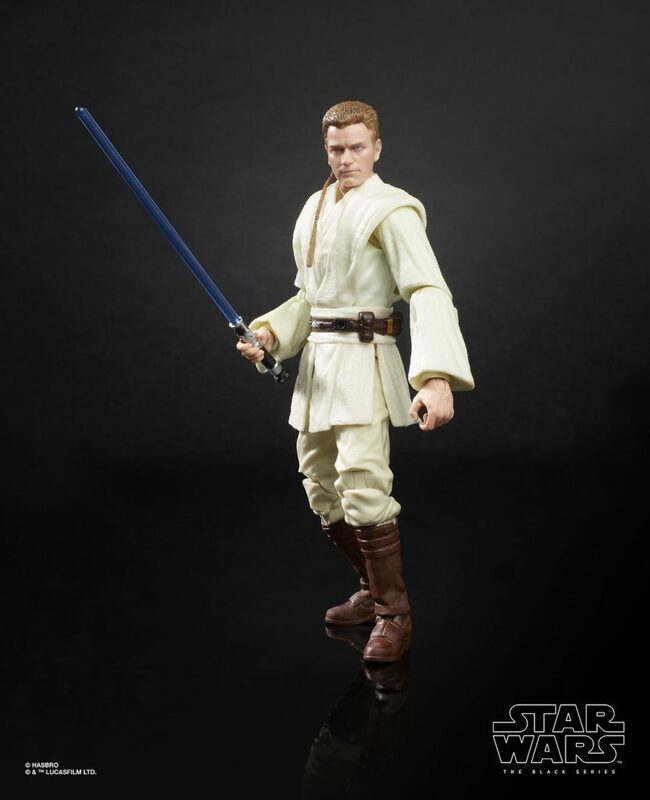 I hope that they include the alternate head for Anakin with the Sith eyes as that looked really cool.